Celebrate your favorite spots in the Lowcountry at our 2016 Mom's Choice Reception! Have a chance to meet the faces behind your go-to spots and discover new favorites. 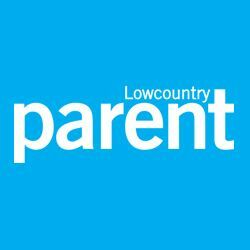 Enjoy hors d'oeuvres and cocktails at the Children's Museum of the Lowcountry! The reception will be from 5:30 - 7:30 at the Children's Museum located in Downtown Charleston on 25 Ann Street.